Played college basketball at Marylland (2002-06). On February'07 moved to Germany, signed by Artland Dragons. Signed for the 2007-08 season by Sioux Falls Skyforce. 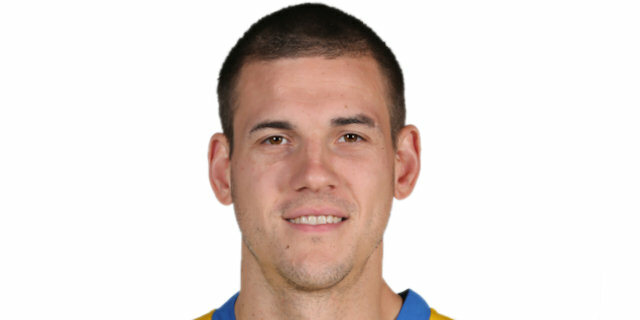 On December'07 moved to Spain, signed by Gran Canaria CB. On December'08 moved to Spain for the 2008-09 season, signed by Cajasol Sevilla. Signed for the 2009-10 season by Estudiantes Madrid. Signed for the 2011-12 season by Valencia BC. Back to Spain for the 2013-14 season, signed by CB Malaga. Named the 2013-14 Euroleague Round 2 MVP. Named to the 2010-11 Eurocup All-Second Team. Named the 2011-12 Eurocup Week-3 MVP.